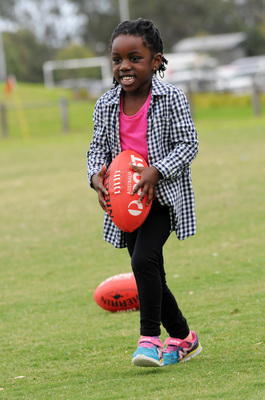 The African-Australian community fostered harmony through a sports day. 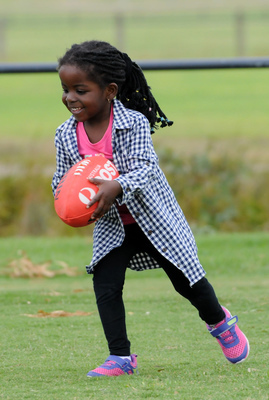 Springers Leisure Centre in Keysborough hosted the Africa Day Sports Festival on Saturday 5 May. The day featured walks, runs, and soccer and basketball competitions. 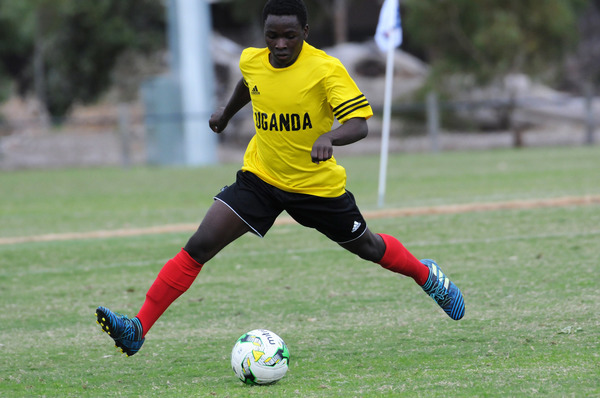 Victoria Police officers – Deputy Commissioner Andrew Crisp – watched teams representing Uganda, Zimbabwe and Liberia face off in a highly-skilled and hotly-contested soccer tournament. 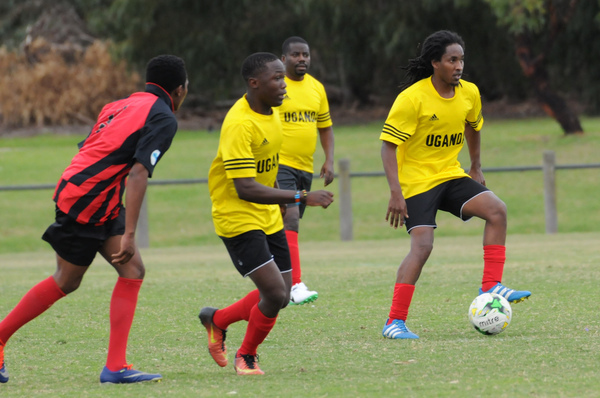 The Victoria Police women’s team also took to the field and took home first prize in their tournament. The Black Rhinos basketball team was also involved with the day.